We Have New, Lower Prices for Framed Canvas Wall Art! 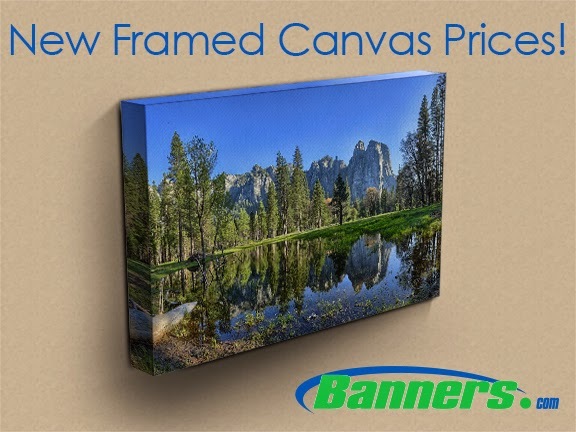 We recently lowered the price of our framed canvas prices, so we wanted to share the savings with you! To view our new pricing and to get started on your order, visit our canvas wall art page. If you have your own artwork, you can easily order online. If you would like help, we have a team of graphic designers available who can help you create a one of a kind piece of art.